Todd S. Purdum takes us through some of Richard Rodgers and Oscar Hammerstein's best musical moments and examines the lasting impact they had on Broadway. 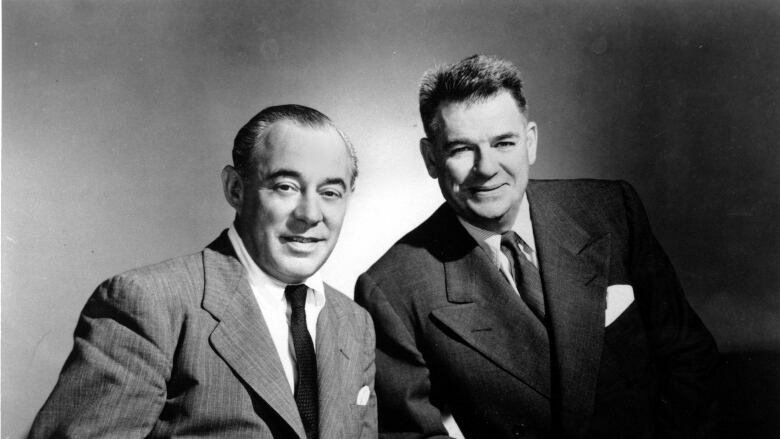 Richard Rodgers and Oscar Hammerstein II were the masterminds behind musicals like The King and I, South Pacific and Cinderella — shows that have since been performed thousands of times, on stages all around the world. This spring marks the 75th anniversary of when their first musical, Oklahoma, opened on Broadway and changed American theatre forever. In Todd S. Purdum's new biography of the legendary duo, Something Wonderful: Rodgers and Hammerstein's Broadway Revolution, he examines their lasting influence. In this q gateway to Rodgers and Hammerstein, Purdum takes us through some of the duo's most iconic and influential musical moments.